But it could be much, much better. Provision for cyclists is limited or flawed, but there is plenty scope for improvement to encourage people to cycle more. See below for more details on our current projects and our other activities. 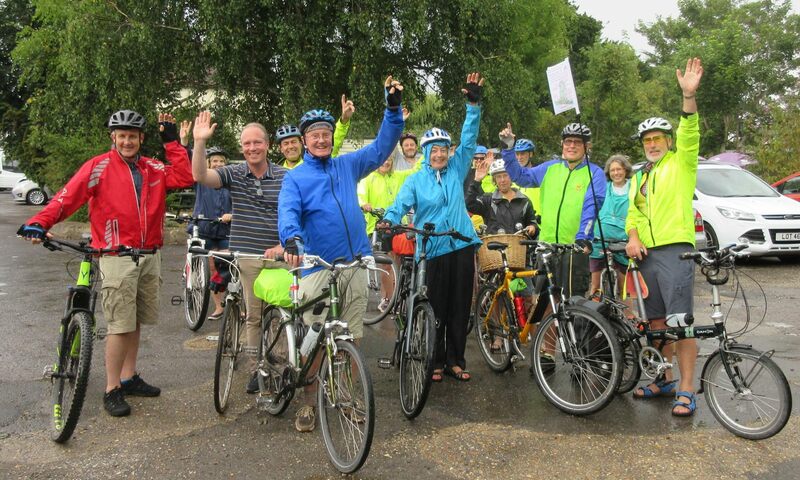 Cycle Hayling is a volunteer community group campaigning to make Hayling Island more cycle-friendly. Please support our efforts and register your support – it’s free and we will keep you up-to-date with progress.